4k00:06Aerial footage from Barents Sea coast North Cape (Nordkapp) in northern Norway. 4k00:18North Cape (Nordkapp) in northern Norway. 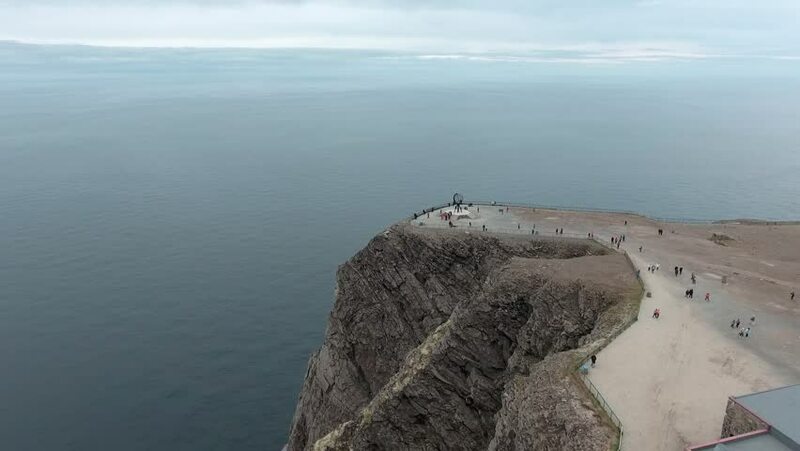 4k00:09North Cape (Nordkapp) in northern Norway. hd00:33Sea storm with water crushing on rocks.